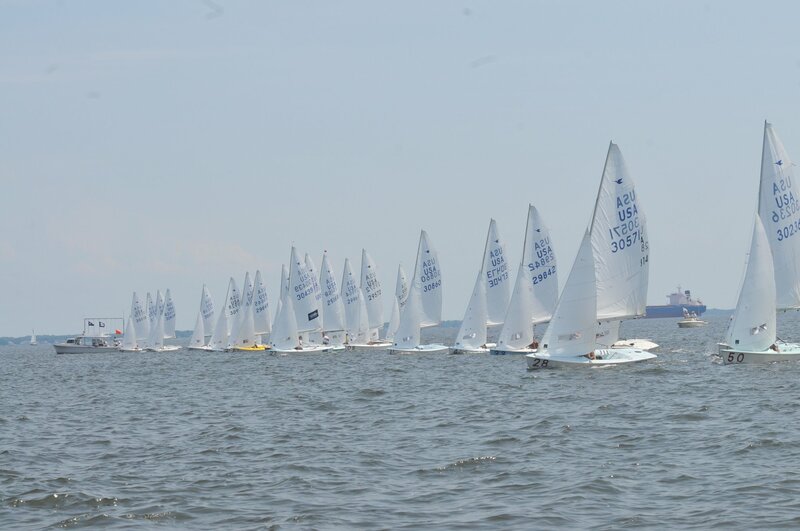 Welcome to the Spring 2019 High School sailing season! Thursday March 7th is team announcements everyone who tried out should be there. Come down to SSA after school and no later than 3:30pm. Briefing will occur at 3:45pm. Pick up time for sailors is 6:30pm. 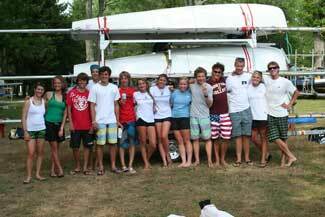 All Sailors will make either the Varsity or Junior Varsity team. Teams will be announced on Thursday March 9th via the google groups email. Full payment high school payment is required by Monday, March 11th. Sailors who haven't paid after this date won't be allowed to sail until payment is received.